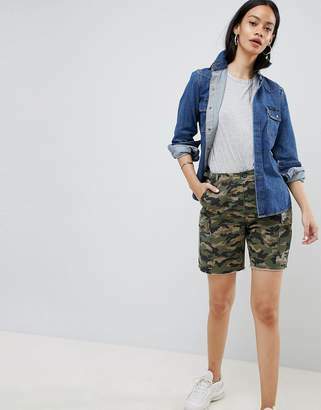 Shorts by ASOS DESIGN, The perfect partner for all your nice tops, High-rise waist, Belt loops, Concealed fly, Side pockets, Jet back pockets, Slim fit, For a tailored silhouette. 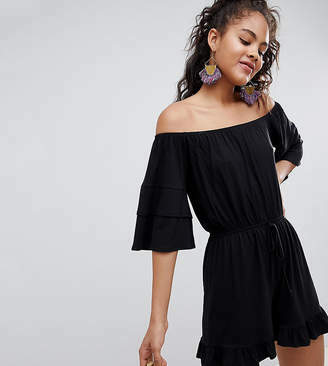 This is ASOS DESIGN - your go-to for all the latest trends, no matter who you are, where you're from and what you're up to. 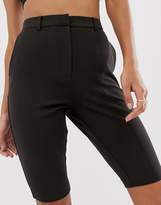 Exclusive to ASOS, our universal brand is here for you, and comes in all our fit ranges: ASOS Curve, Tall, Petite and Maternity. Created by us, styled by you.